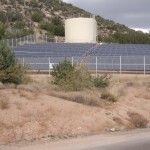 Arlington Green Party » Solar power in Arizona and why not in Arlington? 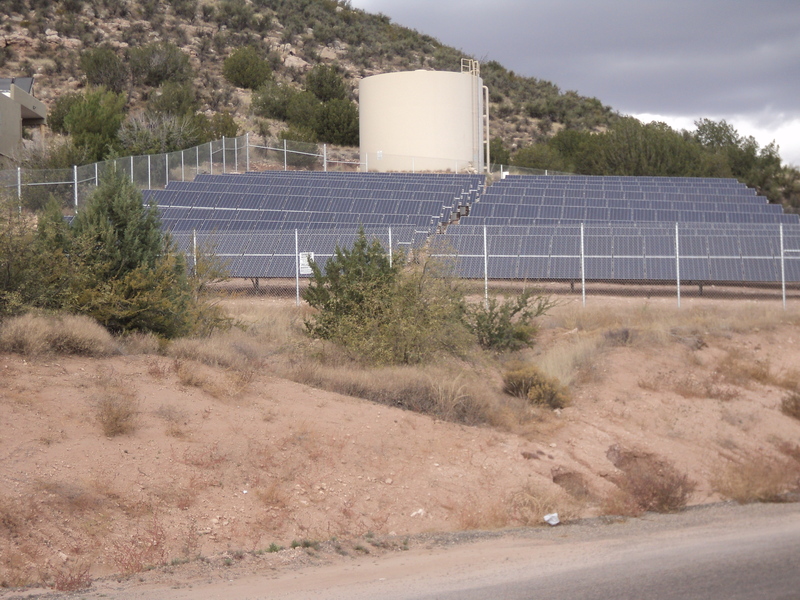 Solar power in Arizona and why not in Arlington? Recently on a family trip to Arizona,I was impressed by the many solar panels in both public buildings and private homes in that sunny state. 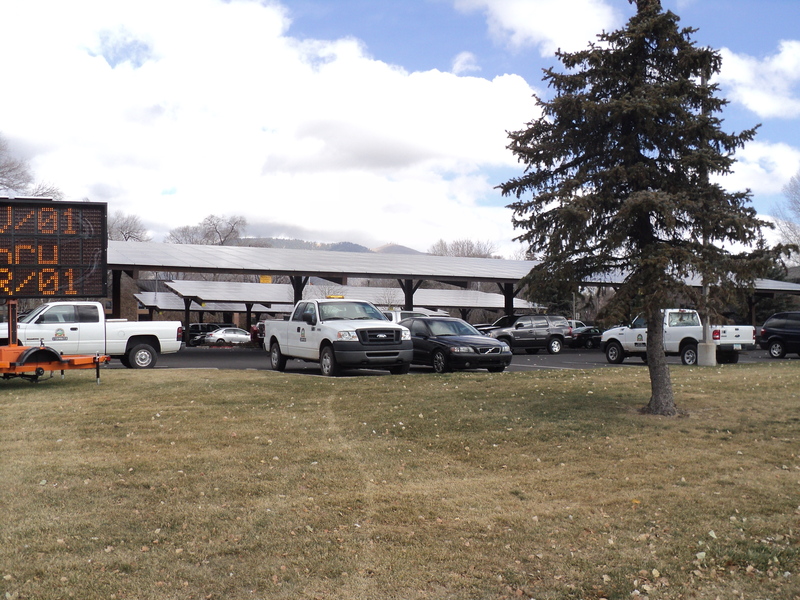 The city hall building in Flagstaff, AZ has built solar panels over its parking lot (see attached photo). 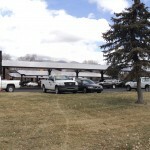 A public school building in Beaver Creek, AZ has solar panels on a south facing hill next to it. Admitedly Arizona has many many more days of sun than Virginia, but solar power is still financially feasible for most new public buildings, and if the State of Virginia would provide tax credits like Maryland does, feasible for homeowners and apartments. Clearly solar power is renewable reduces carbon emissions particularly our case in Virginia when a high proportion of electricity is coal generated. As importantly solar panels on buildings would provide us with energy security as what happens a year ago with Hurrican Sandy leaving many in Arlington without power for 3-5 days. Unfortunately, the main Arizona private electric utility APS that relies heavily on coal and nuclear is trying to impose fees on solar panel users in Arizon can cut off the growing solar industry there just like the situation in Virginia with Dominion Power.